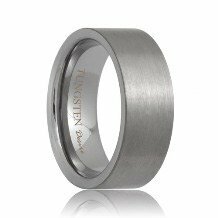 The Memphis tungsten carbide wedding ring features a Sterling Silver inlay center. 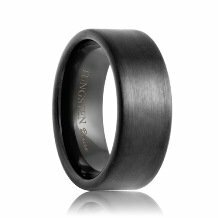 The warm color of the sterling silver contrasts brilliantly with the cool color of tungsten carbide and adds depth and character to this style of tungsten carbide rings. 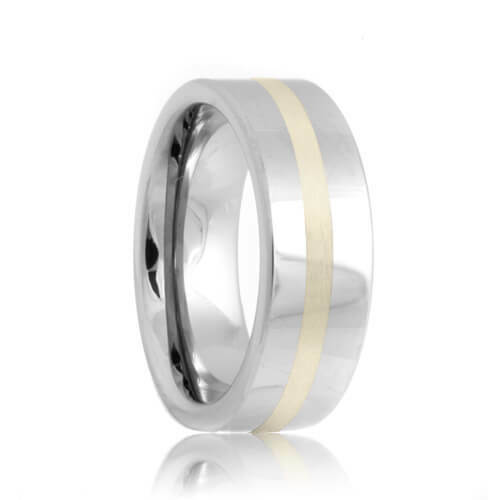 The classic pipe cut design provides a distinguished look. This style is made to order so please allow 5 - 10 business days to manufacture and ship. Free Lifetime Warranty and Lifetime Sizing; pay no restocking fees or deductibles! My wife and I and very impressed with the Tungsten Rings & Co. experience. 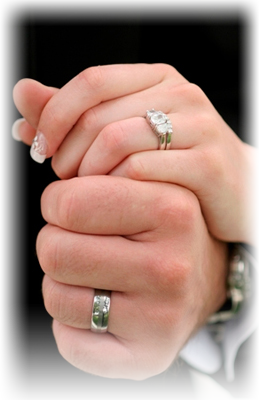 We knew exactly what wedding band we want and did not want to pay huge markups that other jewelry retailers have. 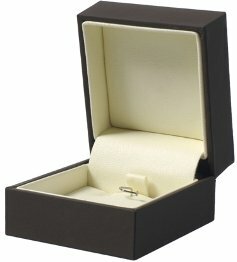 We purchased our wedding bands about a month ago and everything from the customer service and the price was just perfect. 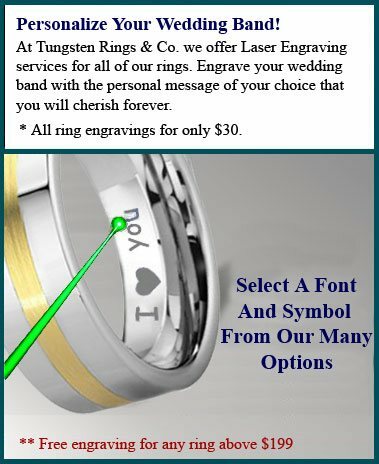 We also had our rings engraved with their custom engraving and it looks terrific. 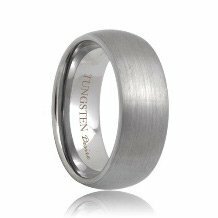 I would not recommend any other place to anyone if they're looking for a wedding band.